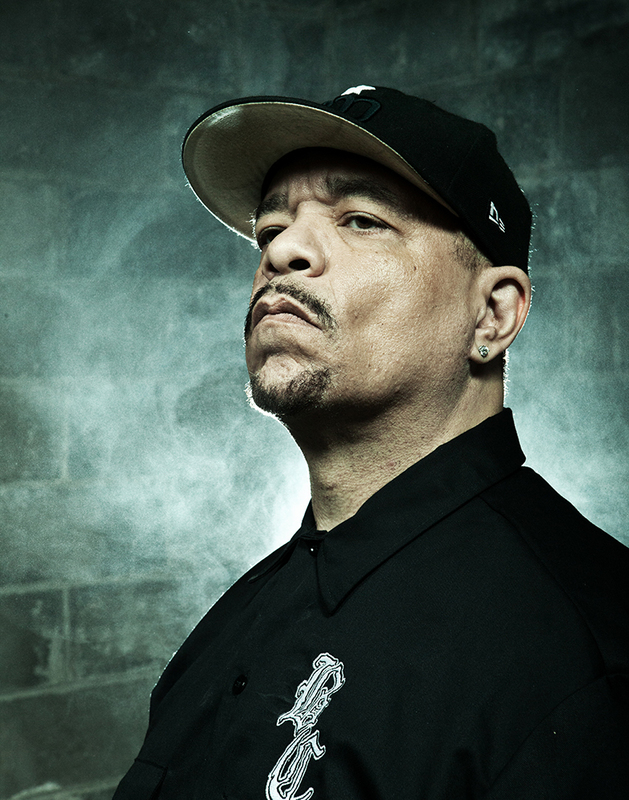 You know it’s going to be an interesting day when you pick up the phone on a conference call and the first thing you hear is Ice-T yelling, “I wanna murder motherfuckers!” at you. That was the pre-cursor to heading to Brooklyn to shoot the cover and publicity shots for the 2014 album for Ice-T’s band Body Count. Considering the album was called “Manslaughter” his request makes sense.